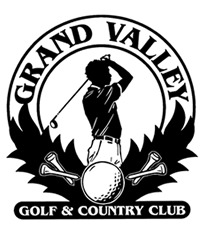 Daily green fees, open 7 days a week. Come out and try our new driving range. Wedding and banquet facilities available and restaurant open year round.